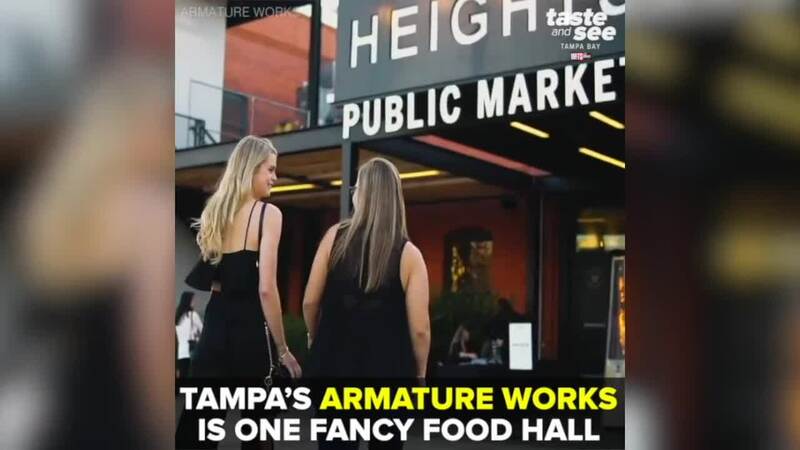 TAMPA, Fla. — A brand new rooftop bar has opened at Armature Works in Tampa Heights! M.Bird is a luxurious, deco-inspired rooftop lounge that features tropical cocktails and shareable small plates. The bar is perched above Armature Works showcasing unparalleled, waterfront views of Tampa’s ever-growing cityscape.